GAC. OIL PAINTING. 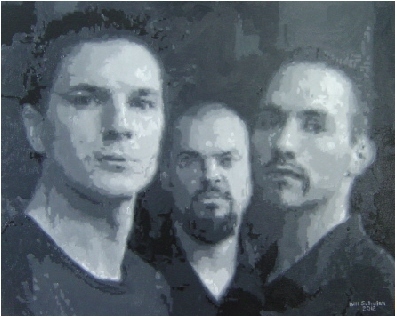 Wallpaper and background images in the Ghost Adventures club tagged: g.a.c.